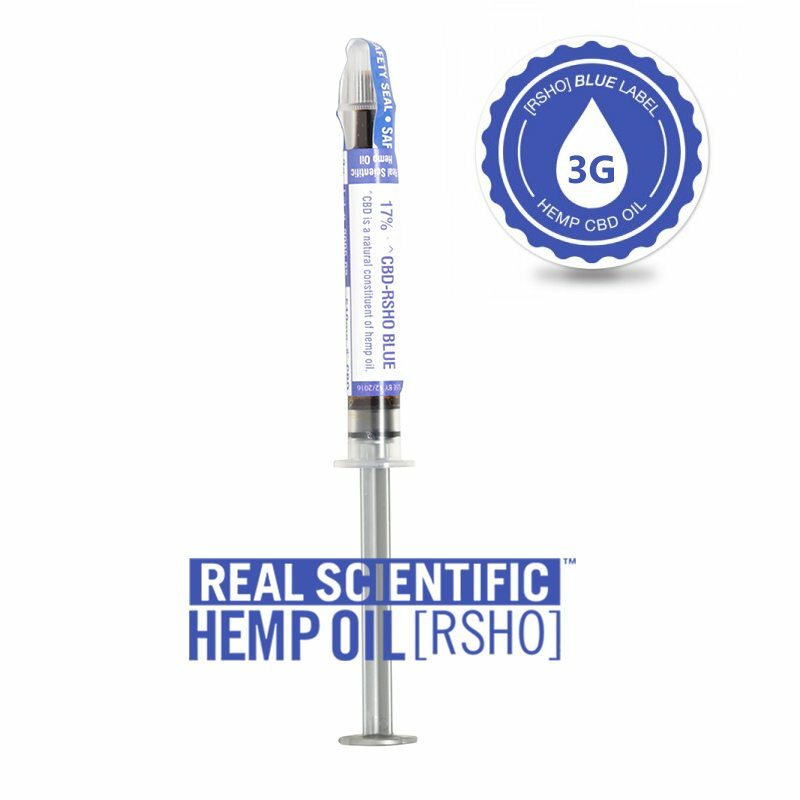 Real Scientific Hemp Oil™ CBD isolate is extracted from non-GMO hemp using supercritical CO2. 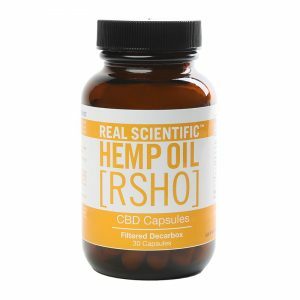 The resulting CBD hemp oil is then purified using a proprietary process to filter plant material and remove excess waxes, producing a pure isolate powder with 99% CBD. 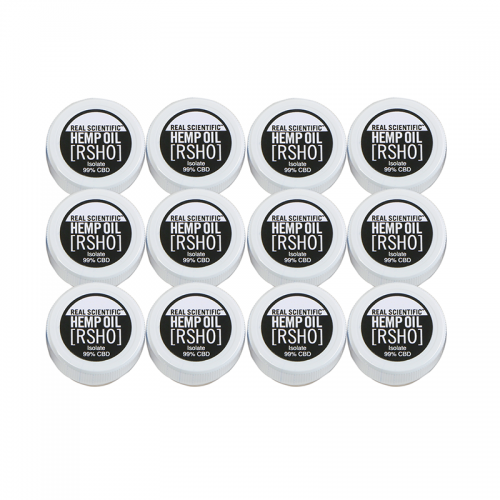 With no measurable amounts of THC or dense plant material, crystallized RSHO™ CBD isolate is perfect for attaining high levels of CBD per serving. 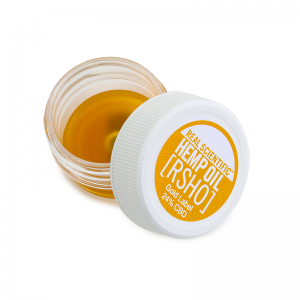 The CBD isolate powder has no taste or smell to it and can be used a number of ways, including vaping or oral consumption. 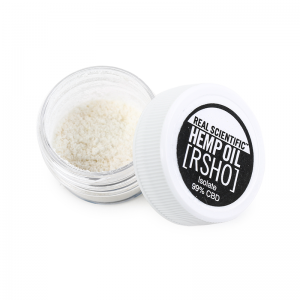 Because it is completely THC-free, HempMeds® CBD isolate is safe for use by all customers. isolate is safe for use by all customers.